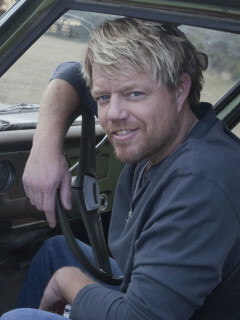 After rising through Texas' dancehall scene years ago, Pat Green earned himself major label support in Nashville and became the poster child of Texas music for a whole generation of fans. 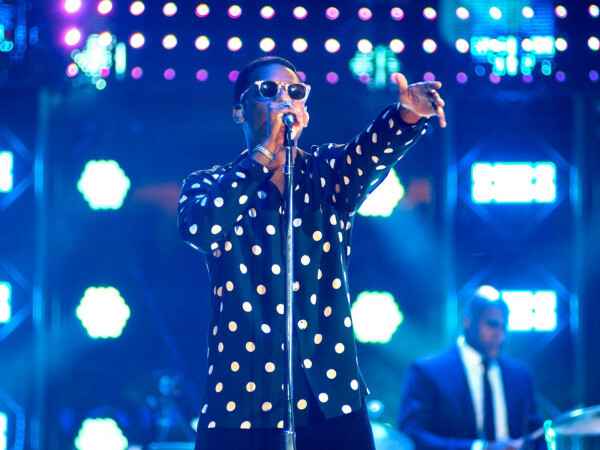 Green’s explosive live shows have made him a fan favorite, and the San Antonio native has sold over two million albums and been nominated for three Grammy Awards. Green comes to Fort Worth in support of his album, Home.